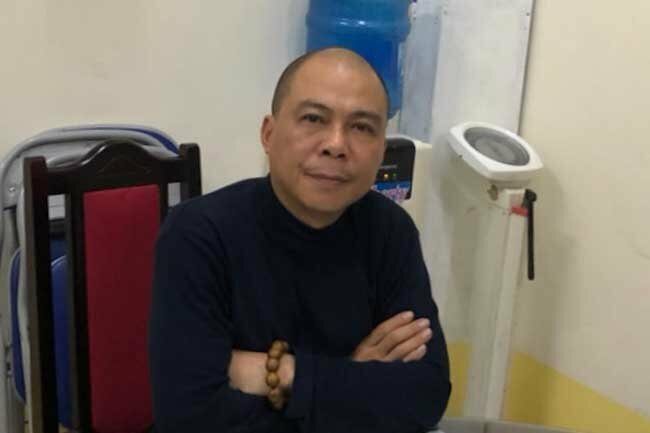 The Investigative Police Agency announced today on its website that it issued a decision a day earlier filing charges against and detaining Pham Nhat Vu, former chairman of private pay-TV firm AVG, for allegedly giving bribes. 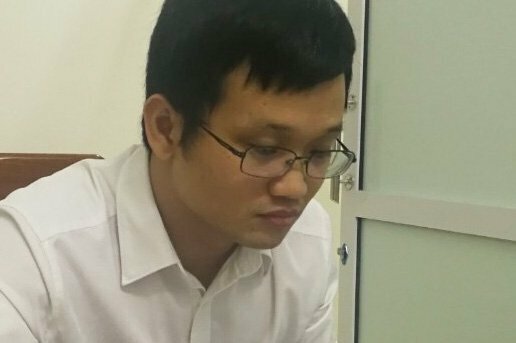 Vo Van Manh, former director of AMAX Valuation and Investment Consultancy Co., Ltd, and Hoang Duy Quang, an employee of AMAX, were also arrested for allegedly violating regulations on the management and use of public investment capital, causing serious consequences. 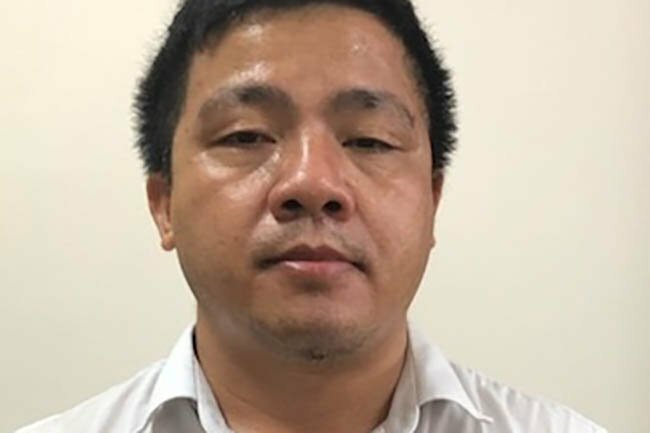 The police also pressed extra charges against Nguyen Bac Son and Truong Minh Tuan, former ministers of Information and Communications, Cao Duy Hai, former general director of State-run MobiFone Telecommunications Corporation, and Le Nam Tra, former chairman of MobiFone, for allegedly receiving bribes, according to a statement issued by the ministry on its website.